Before Grey Daze, when Chester was 15 he played in a band called "Sean Dowdell and Friends" in which he was the lead singer. Currently the only existing evidence of this band is a 3 song tape that includes the following songs: "Painted Pictures" "Kill The Flies" and "God's Afraid". Chester's siblings are children from one of his step-parent's previous marraige. Chester's biological parents got divorced when he was 11. Samantha gave birth to a baby boy, named Draven Sebastian Bennington, on April 19th, 2002. He is the couple's first child. Chester has been married to Samantha ever since October 31st, 1996. This halloween (2002), they will be together for 6 years. 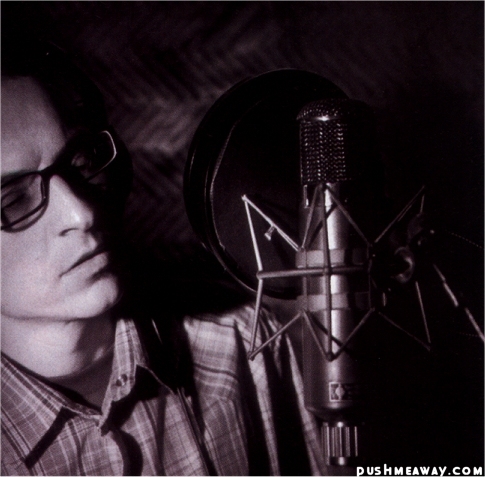 Chester was 20 years old when he got married. Somewhere around 10-14 Chester was into hip-hop. Before Linkin Park, when Chester was 16 he played in a band called 'Grey Daze' which recorded two albums, 'No Sun Today' and 'Wake Me' until later breaking-up.